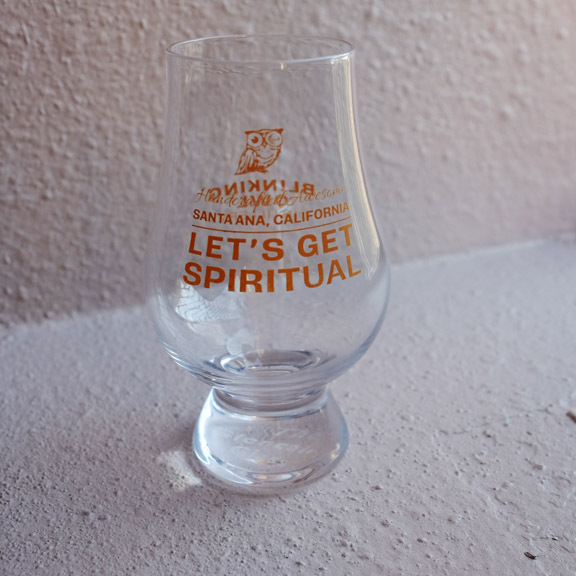 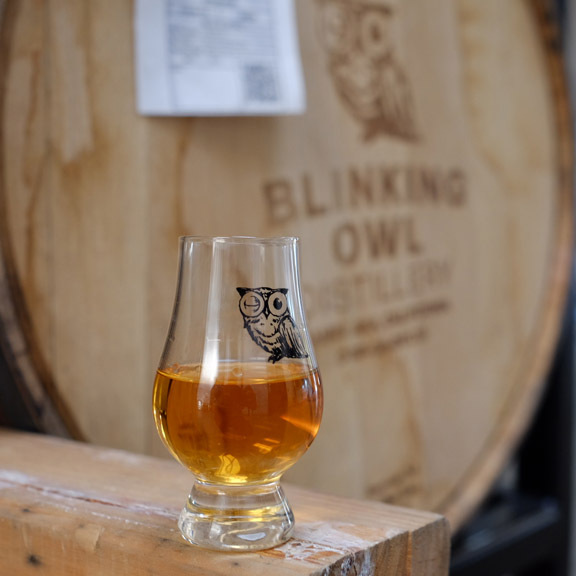 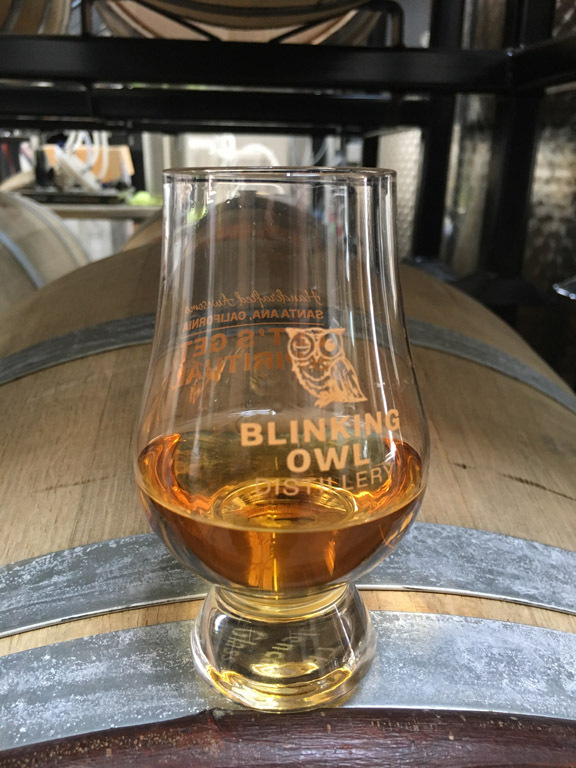 Blinkingware: An Awesome vessel designed specifically for tasting and enjoying spirit. 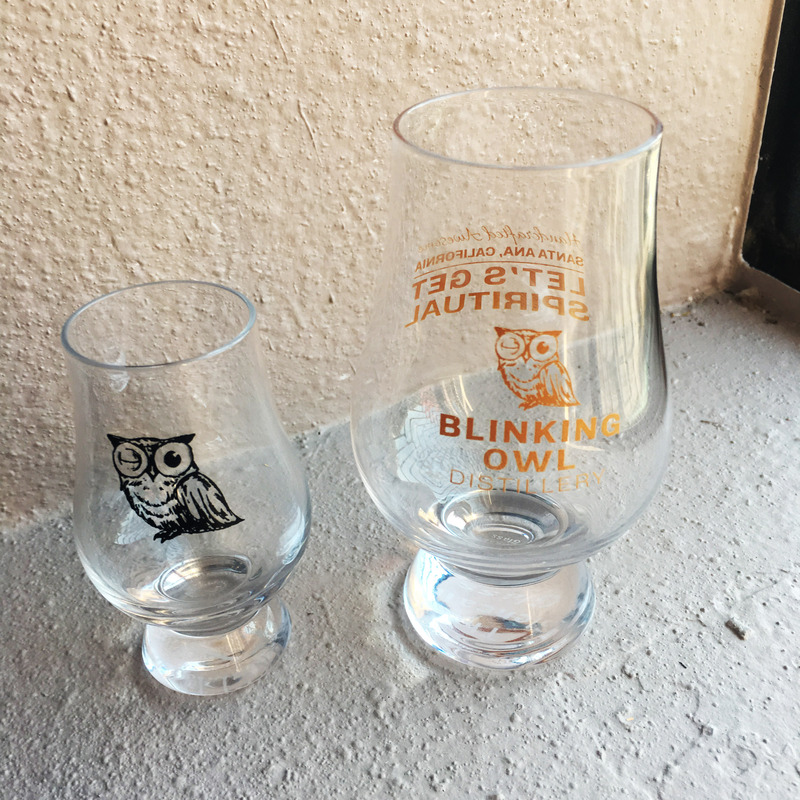 Available in two fun sizes. 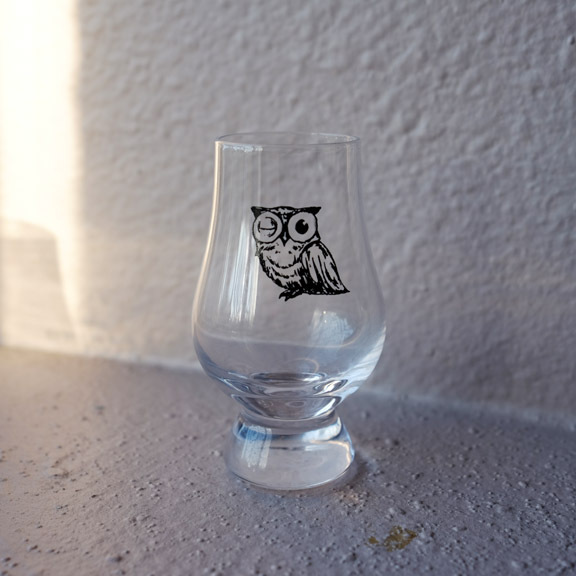 Big Blinky approximately 6oz. 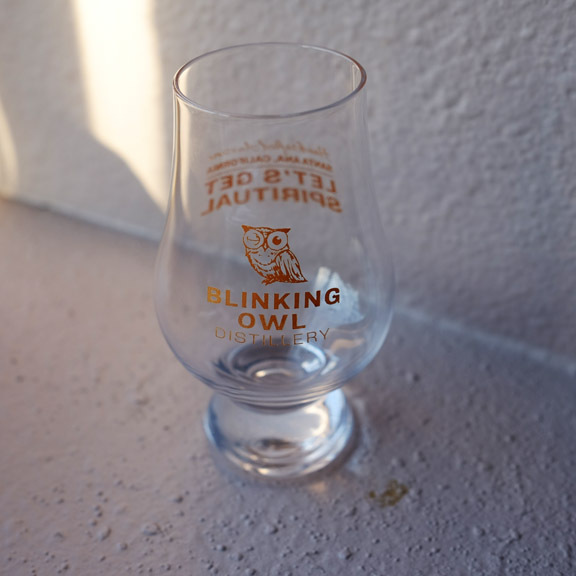 Wee Blinky approximately 3oz.